hd00:22Aerial view of a highway crossing a river with snowy surroundings in Finland. 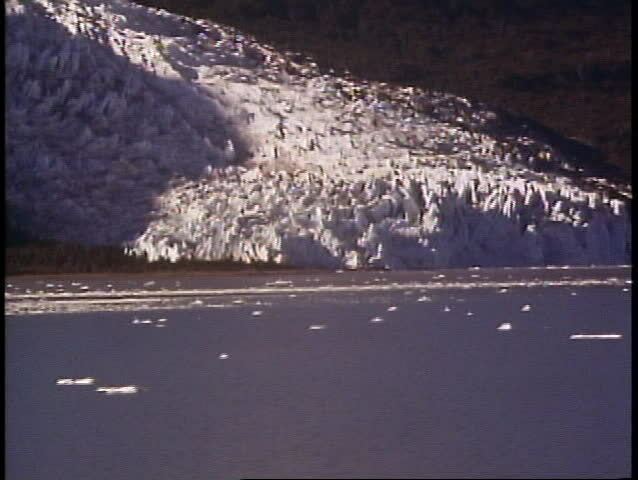 hd00:10Peaceful view of the face of Dawes Glacier and its blue ice. Calm clear water of the Endicott Arm fjord. Untouched Alaskan wilderness. 4k00:47Honolulu, Hawaii / United States - 01 14 2018: Aerial beach shot directly down slowly moving forward with people surfing and swimming in the ocean.